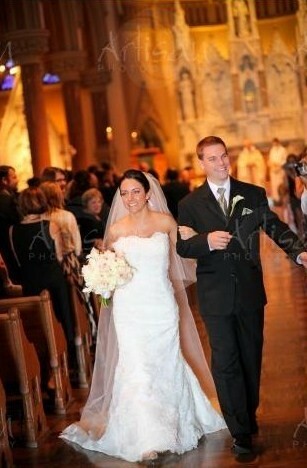 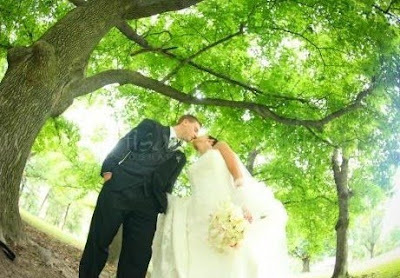 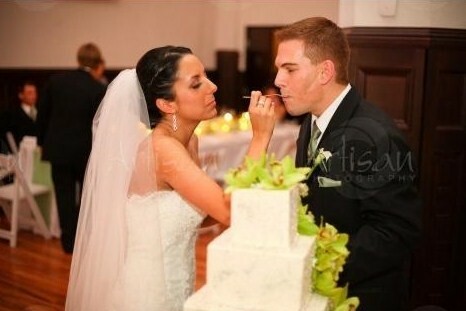 Alicia and Chris were married this past September at St. Francis Xavier with a reception at Lumen. 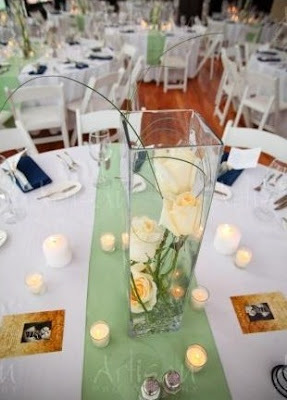 Thanks to Aritsan Photography for these gorgeous photos. The bouquets were beautiful mixes of whites and greens. 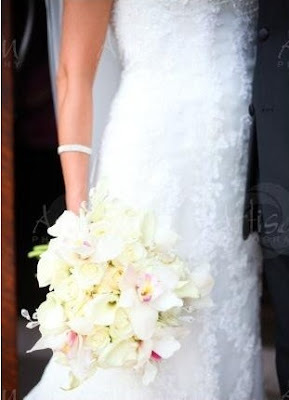 The all white and ivory bridal bouquet included mini callas, cymbidium orchids, roses, and crystals. 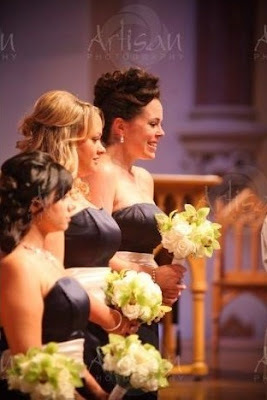 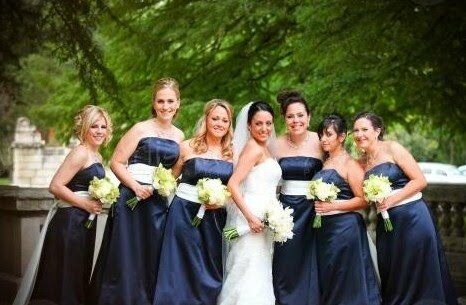 The bridesmaids carried ivory roses and green cymbidium orchids with bear grass accents. 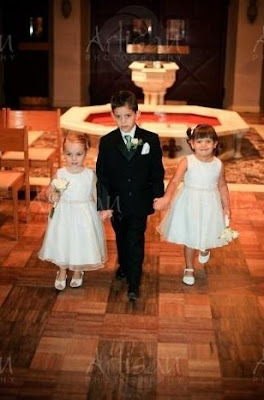 These little cuties are one of our favorite parts of the wedding! 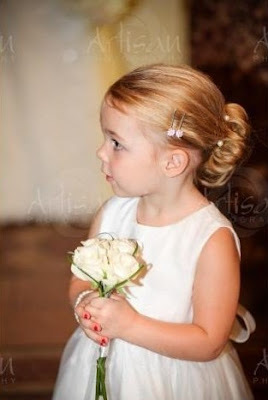 The little flower girls carried small bouquets of roses, since the church does not allow petals to be thrown. The bride and groom rented this white box filled with grass from Sisters Flowers. 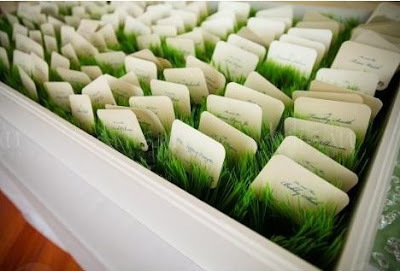 They used it at the entrance of Lumen for their place cards. 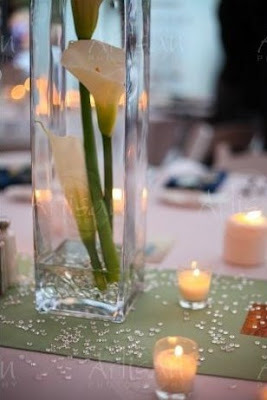 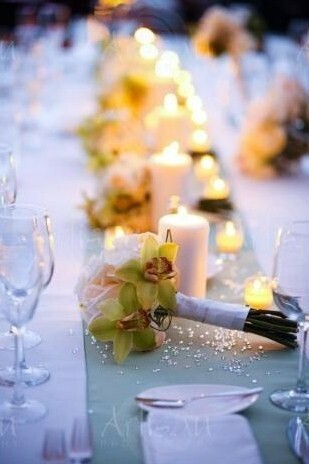 Different white flowers for each guest table were chosen to be submerged in tall rectangle vases. 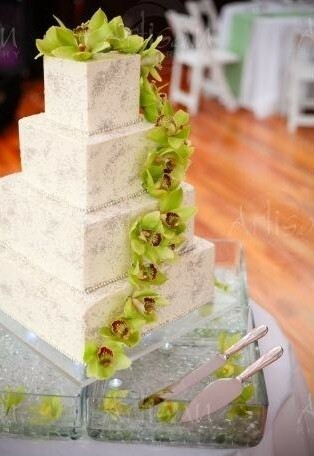 This elaborate cake had green cybidium orchids cascading down the side. The cake stand was also rented from Sisters and was filled with clear rocks, lights, and more orchids. 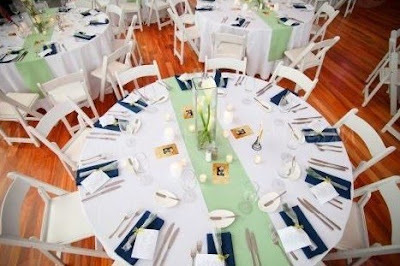 Special thanks to Sabrina at Proposing Dreams for planning such an awesome event!